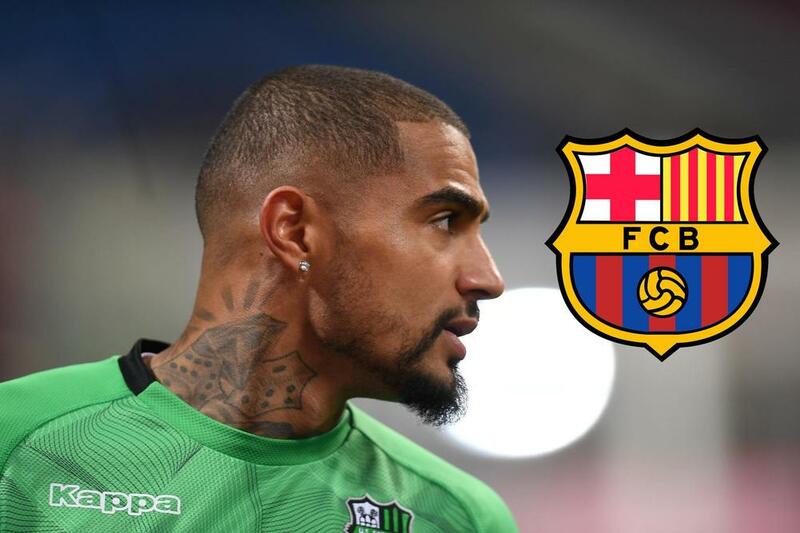 Kevin-Prince Boateng confirmed his shock move from Sassuolo to Barcelona is close, calling his impending switch to Camp Nou a "huge opportunity." Speaking to Sky Sport Italia, Boateng said: "It's a bit of a sad day, because I leave a fantastic group and a club like Sassuolo that gave me so much. "Barcelona is a huge opportunity and the emotion is unique. I was very stressed today [Monday], but I wanted to respect Sassuolo." "Those are old things, I think only of Barca," he said. "I hope to score in the Clasico at the Santiago Bernabeu."